A spectacular new art destination emerged north of Toronto, Ontario in November 2018. The first two workshops (Leah Macdonald: Encaustic Photography and Lorraine Glessner: Encaustic Techniques) were a resounding success. Experienced teachers in a variety of media including painting, encaustic, assemblage, metal work and collage will take you through the process of finding, and then challenging, the artist in you. Come and treat yourself to an inspiring workshop. You were born with a creative playfulness. Free that energy with abandon. We want your experience with us to be inspirational and transformational. 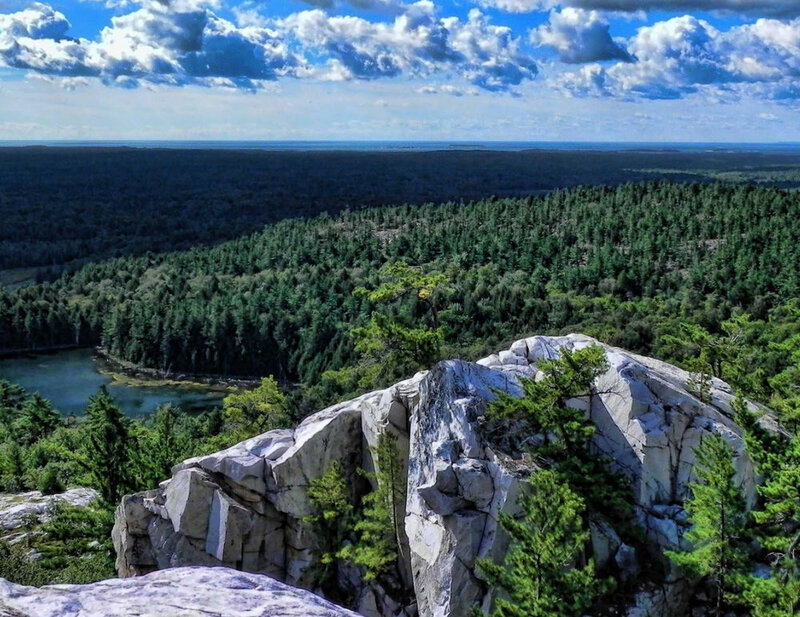 *Located 10 minutes from Blue Mountain Village near Collingwood, Ontario -- an hour and a half north of Toronto.